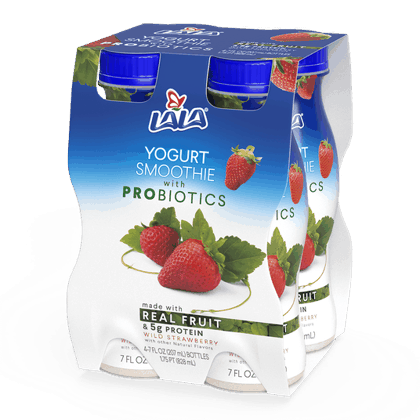 $0.75 for LALA® Yogurt Smoothies. Offer available at Walmart. $0.25 for Schweppes® Ginger Ale (expiring on Sunday, 09/08/2019). Offer available at multiple stores. $1.00 for Once Upon a Farm (expiring on Saturday, 11/02/2019). Offer available at Walmart. 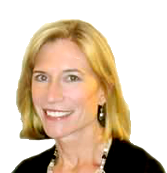 $1.00 for Monster Energy Drink (expiring on Friday, 05/31/2019). Offer available at Walmart. $2.00 for YANKEE CANDLE® Elevation Collection with Platform Lid (expiring on Wednesday, 09/11/2019). Offer available at Walmart, Meijer, Bed Bath & Beyond. $3.00 for L’Oréal Paris® Elnett Hairspray (expiring on Saturday, 11/02/2019). Offer available at multiple stores.